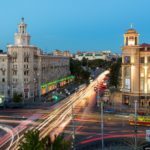 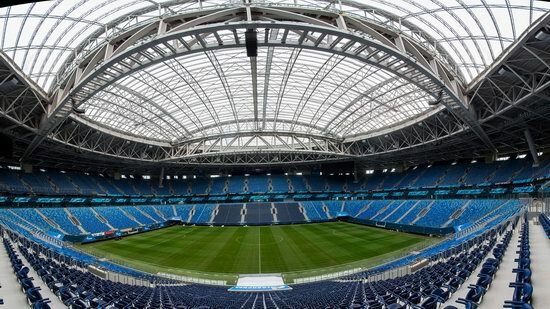 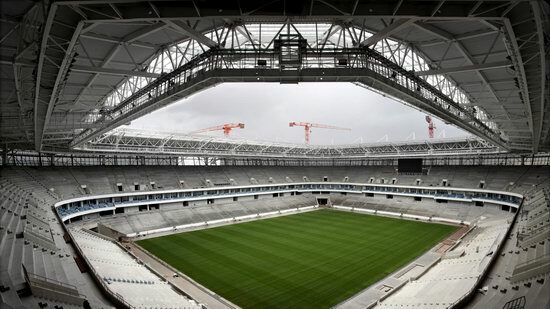 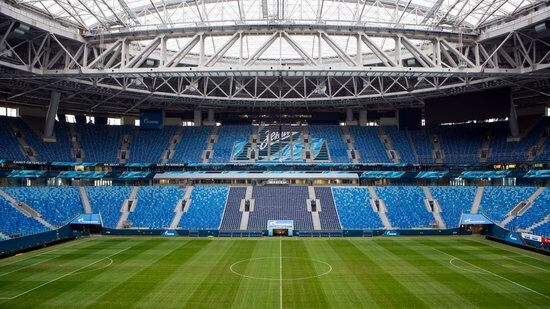 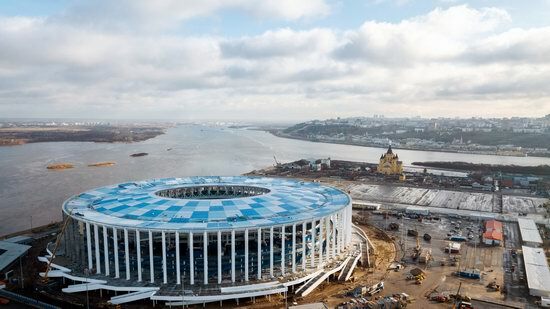 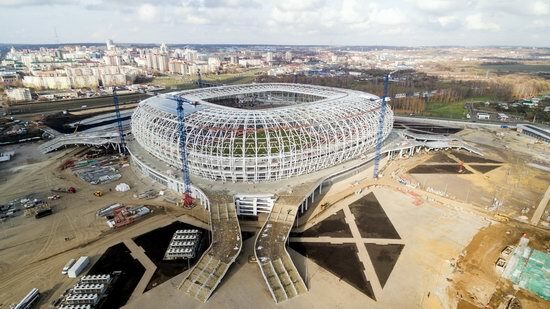 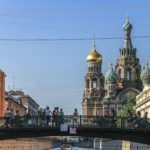 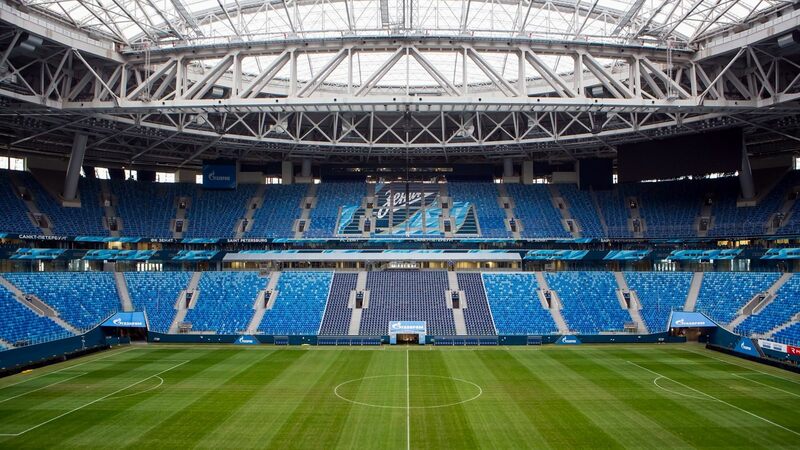 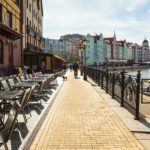 Matches of the World Cup 2018 at the Krestovsky Stadium also known as Saint Petersburg Stadium in Saint Petersburg. 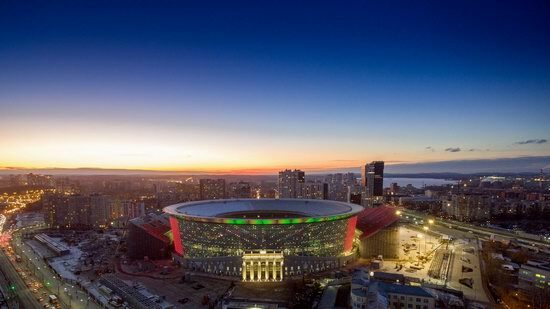 Matches of the World Cup 2018 at the Ekaterinburg Arena in Ekaterinburg. 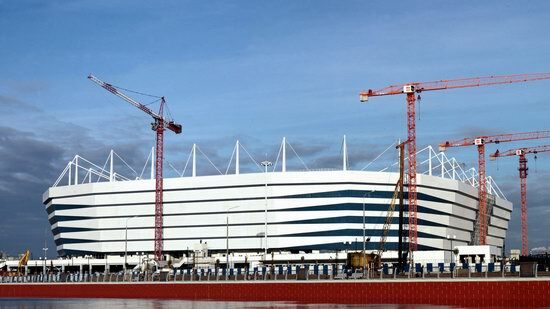 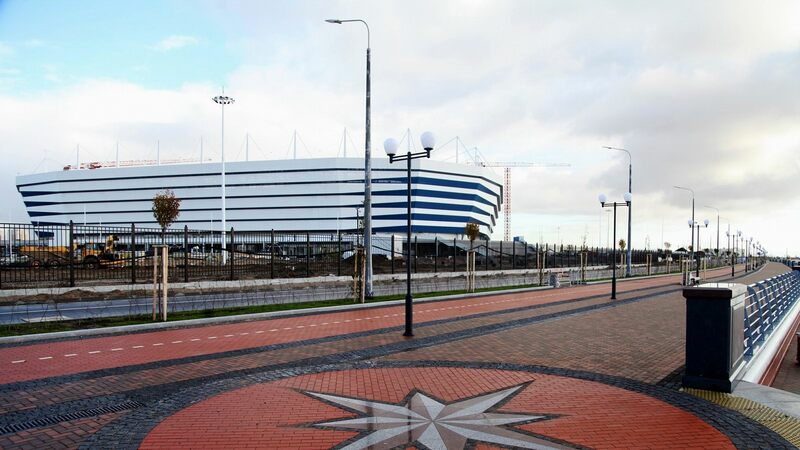 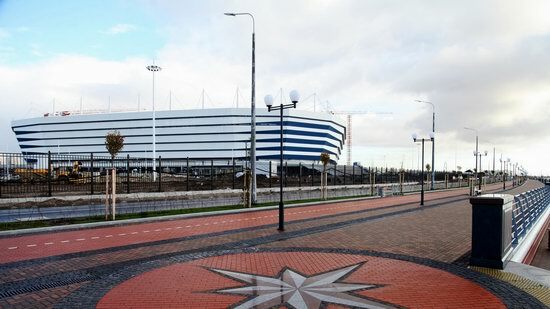 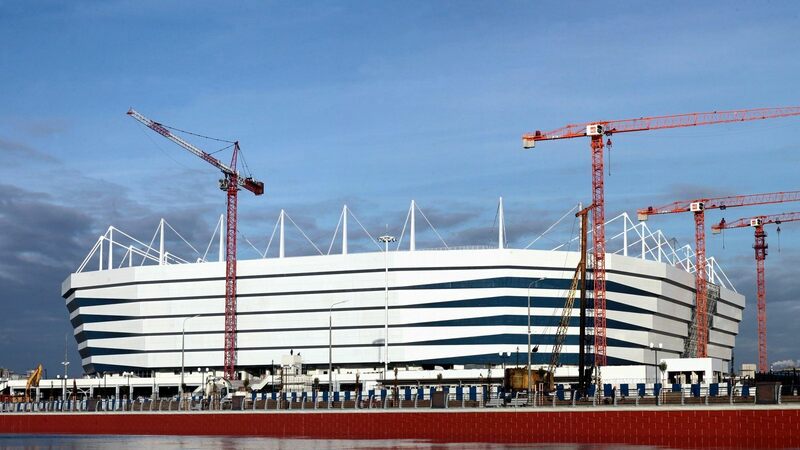 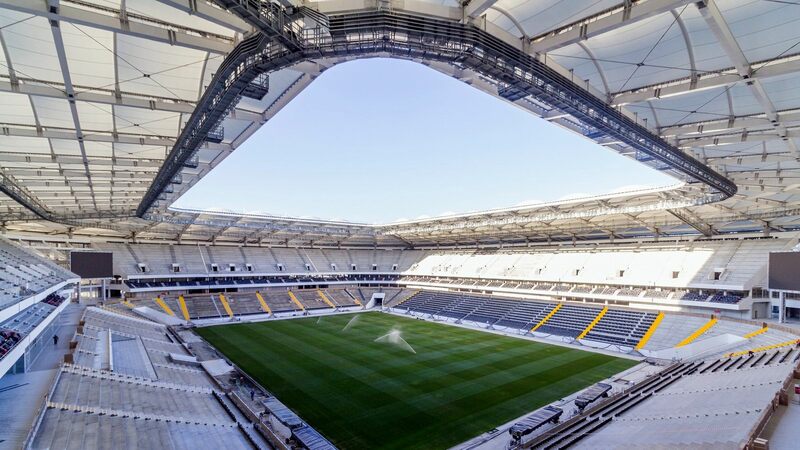 Matches of the World Cup 2018 at the Kaliningrad Stadium in Kaliningrad. 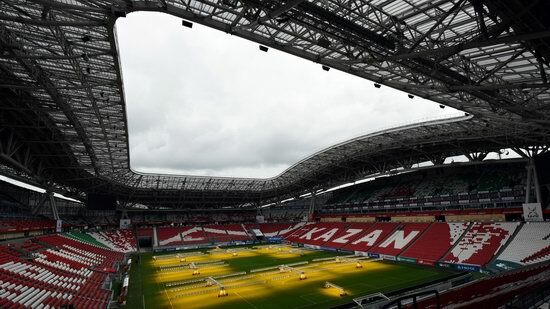 Matches of the World Cup 2018 at the Kazan Arena in Kazan. Matches of the World Cup 2018 at the Nizhny Novgorod Stadium in Nizhny Novgorod. 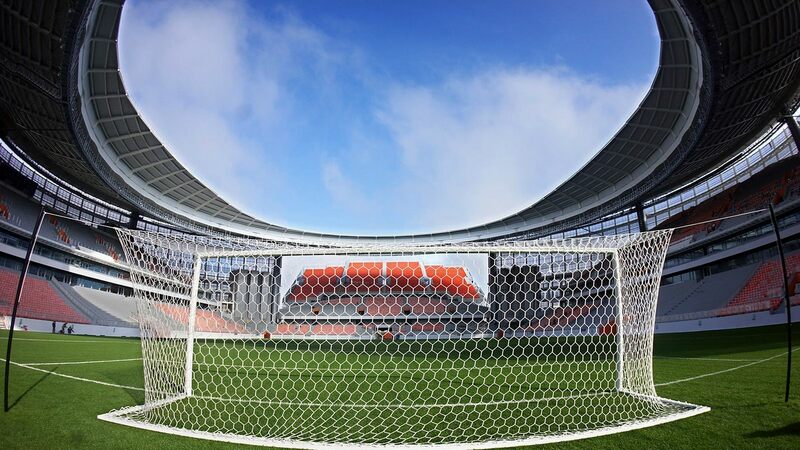 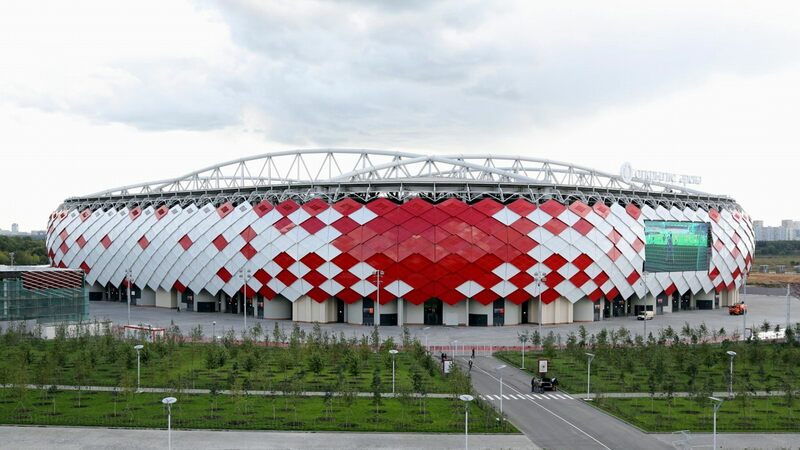 Matches of the World Cup 2018 at the Mordovia Arena in Saransk. 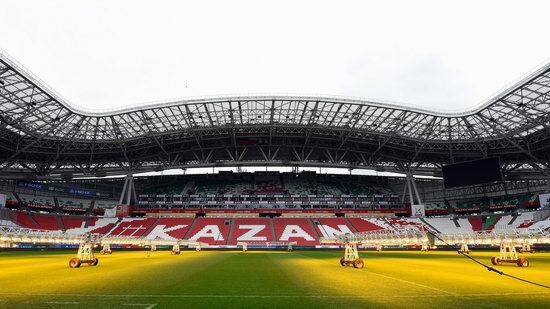 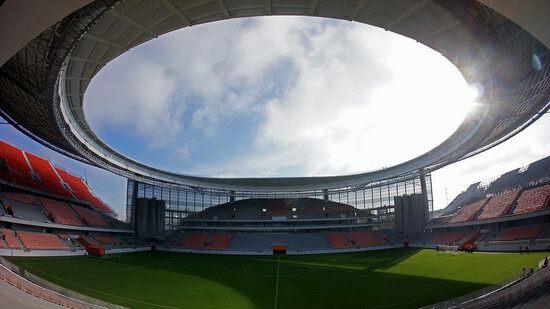 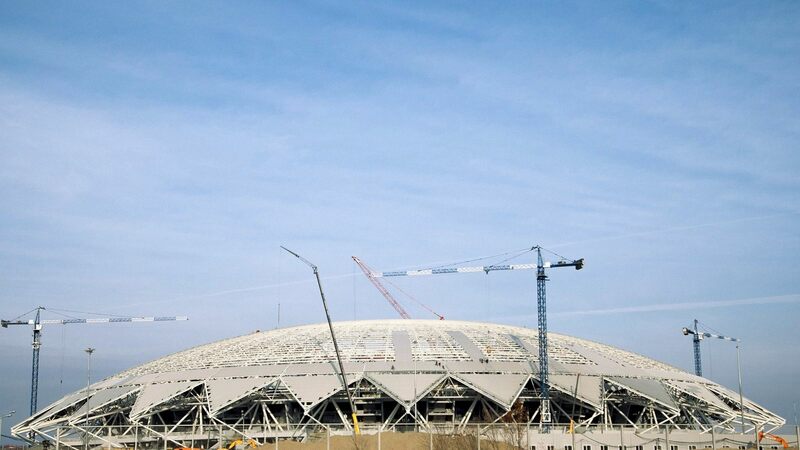 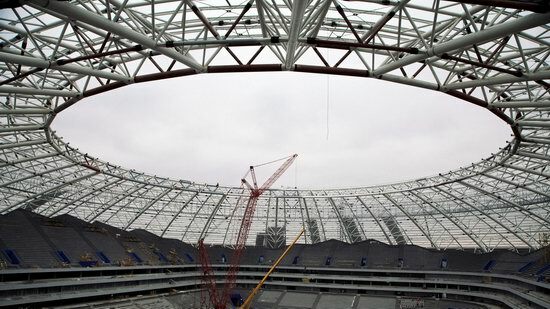 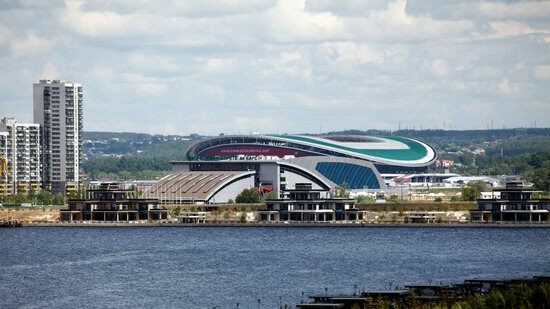 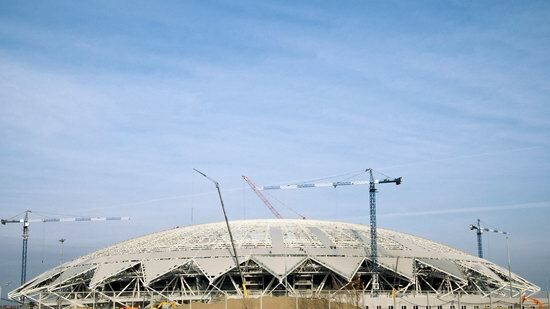 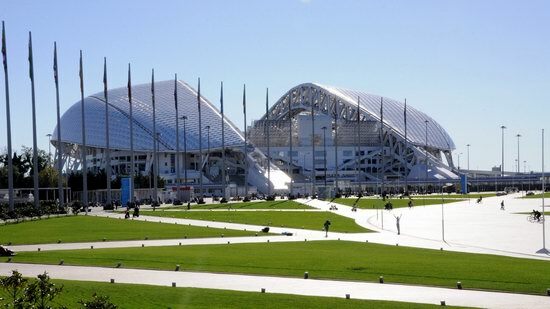 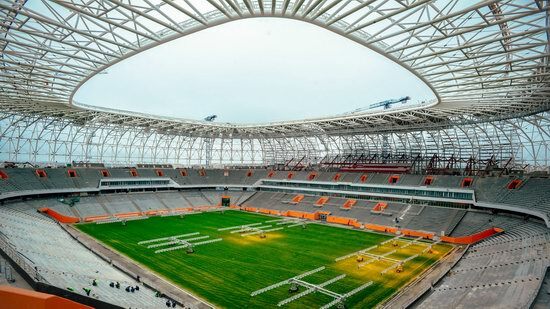 Matches of the World Cup 2018 at the Samara Arena also known as the Cosmos Arena in Samara. 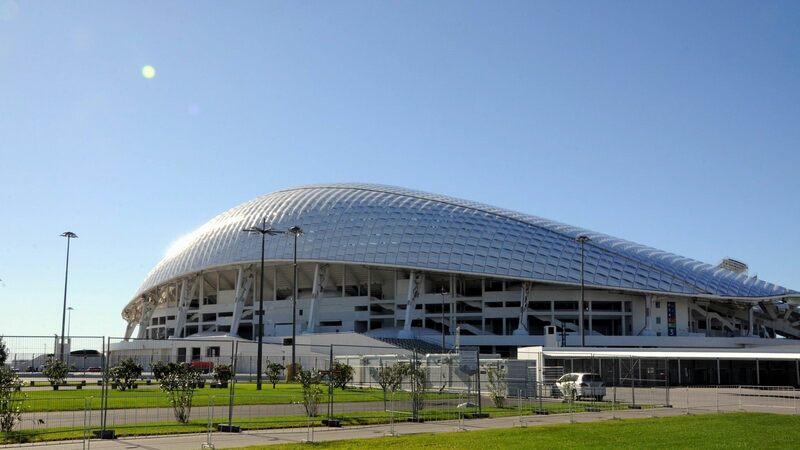 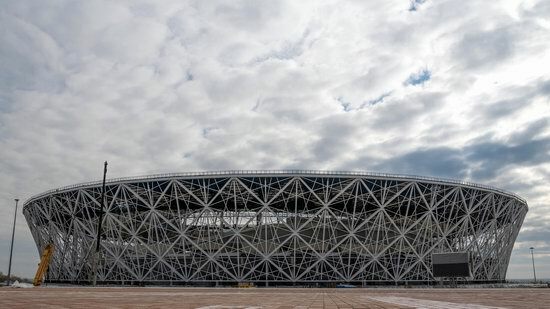 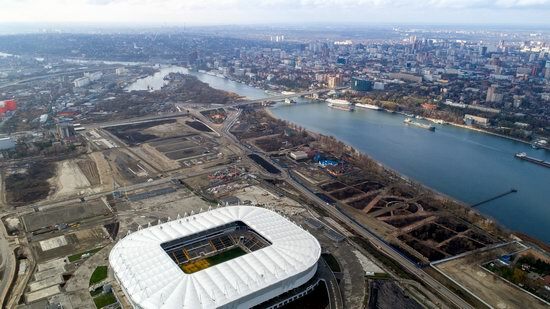 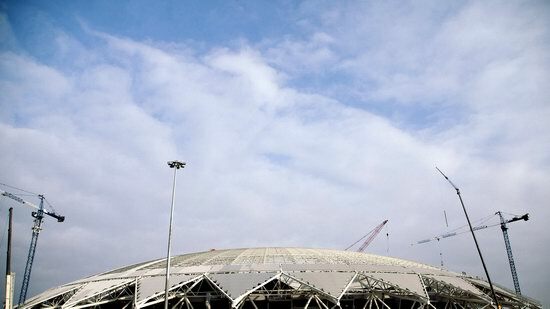 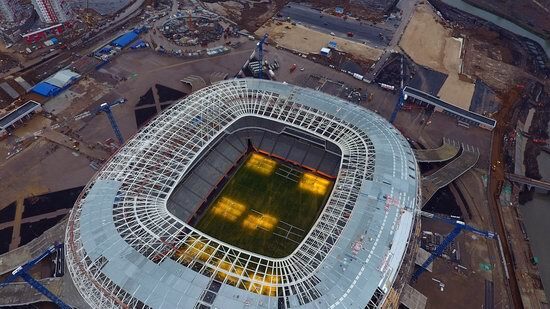 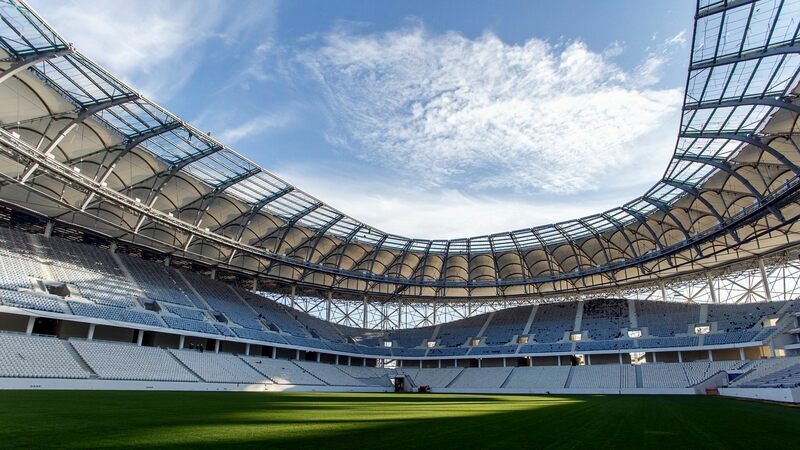 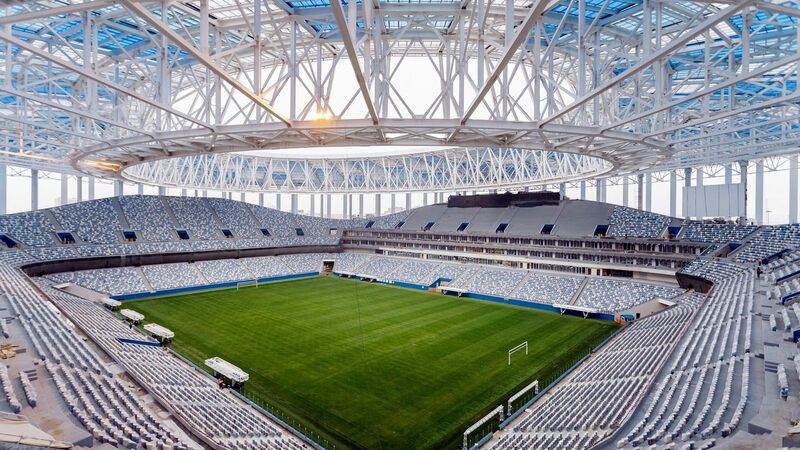 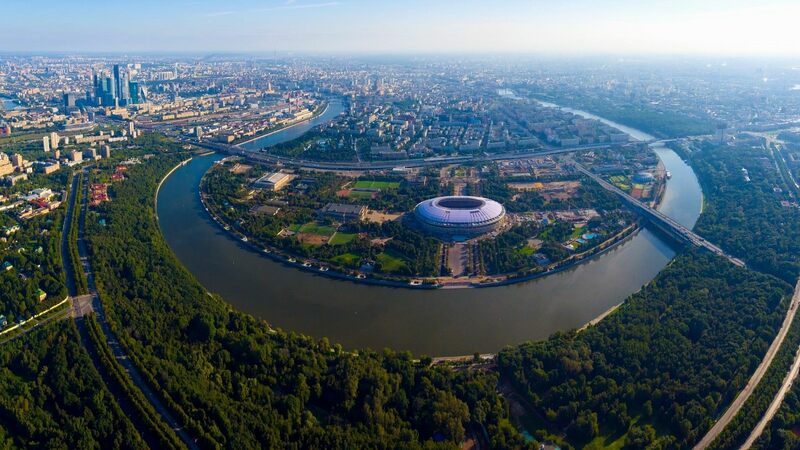 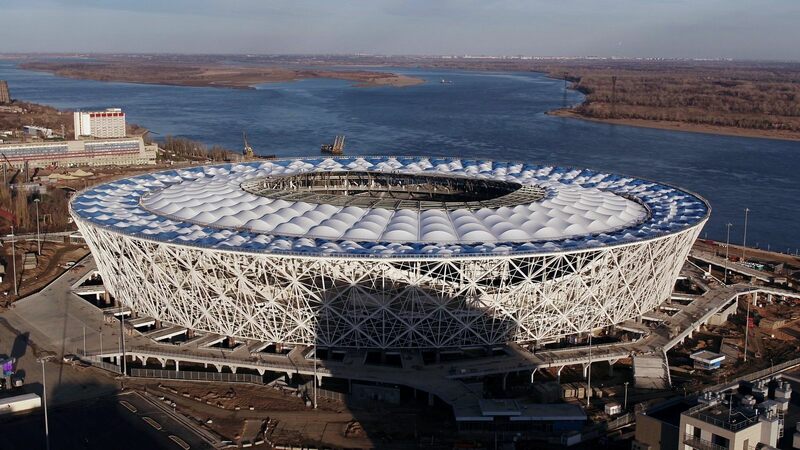 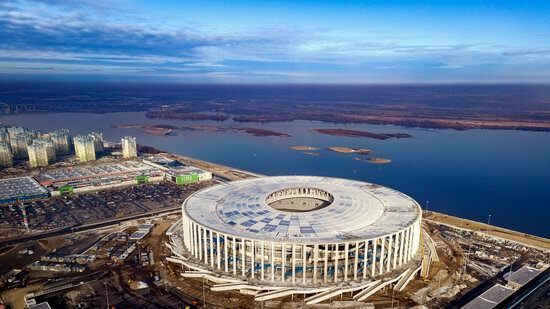 Matches of the World Cup 2018 at the Volgograd Arena in Volgograd. 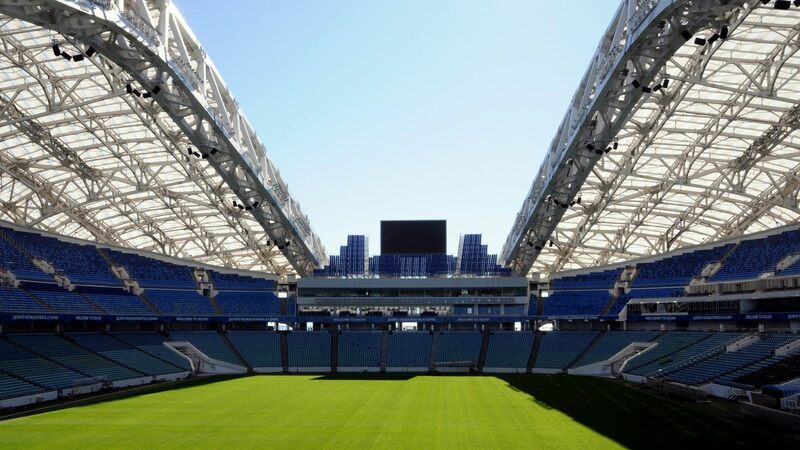 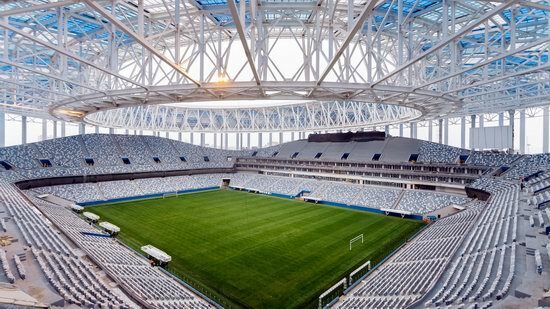 Matches of the World Cup 2018 at the Fisht Stadium in Sochi. Matches of the World Cup 2018 at the Rostov Arena in Rostov-on-Don. 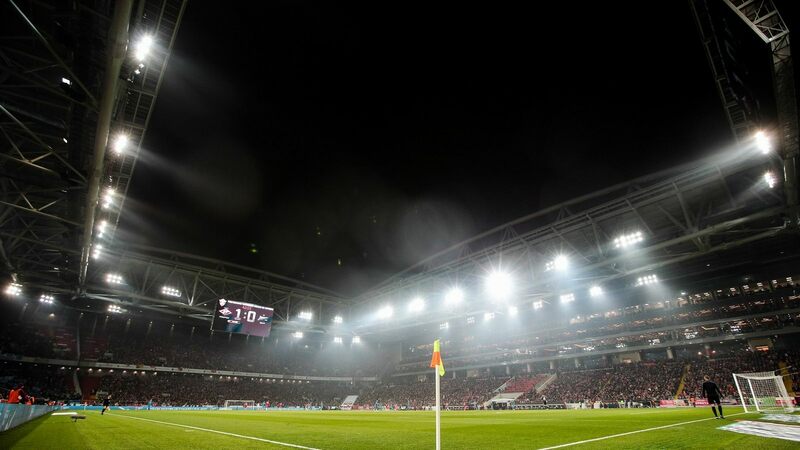 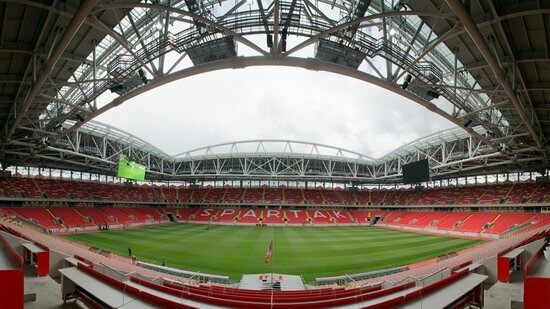 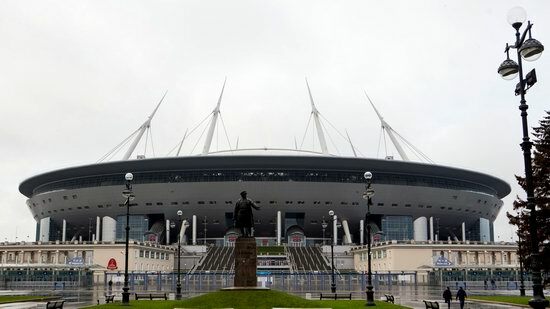 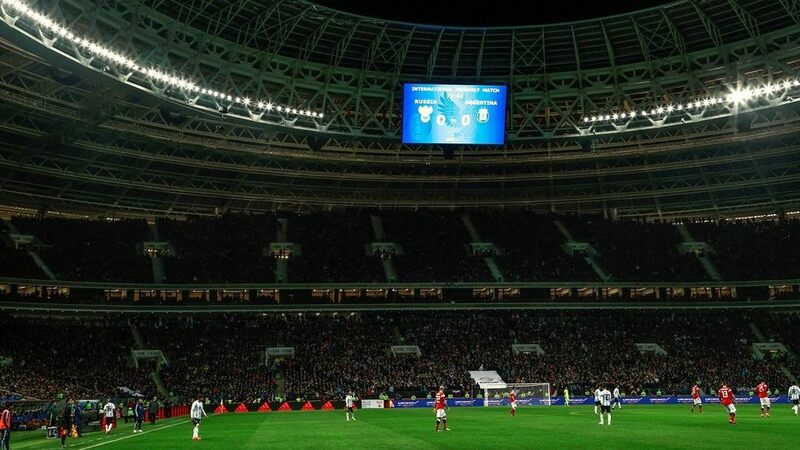 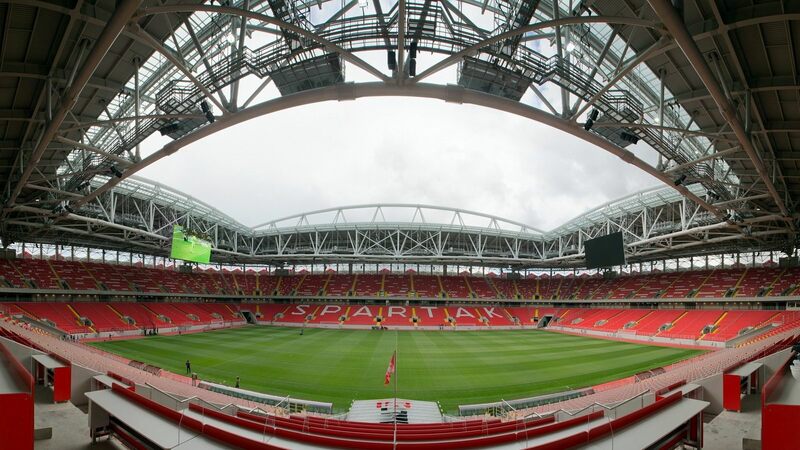 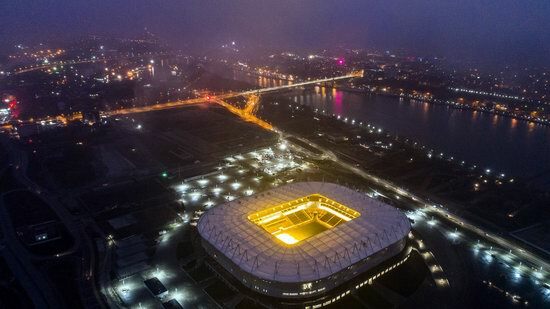 Matches of the World Cup 2018 at the Spartak Stadium also known as Otkrytiye Arena in Moscow. 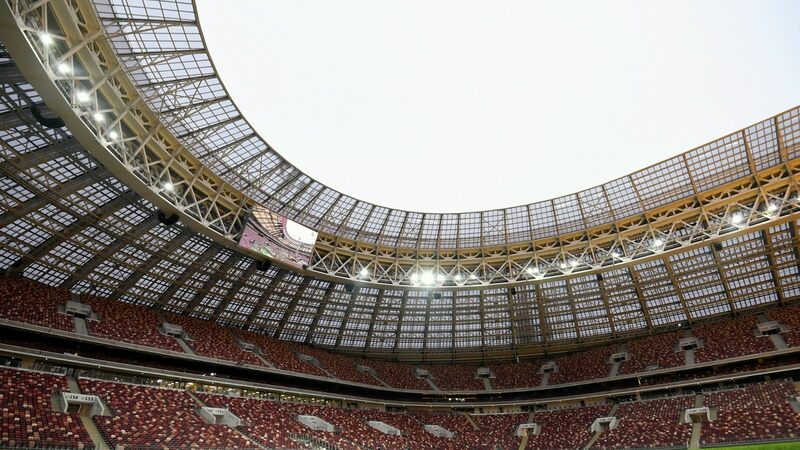 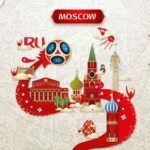 Matches of the World Cup 2018 at the Luzhniki Stadium in Moscow.